The arrow indicates a sense of direction. 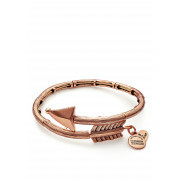 Feel your path in life with this stunning Alex and Ani wrap Bangle in rose gold. 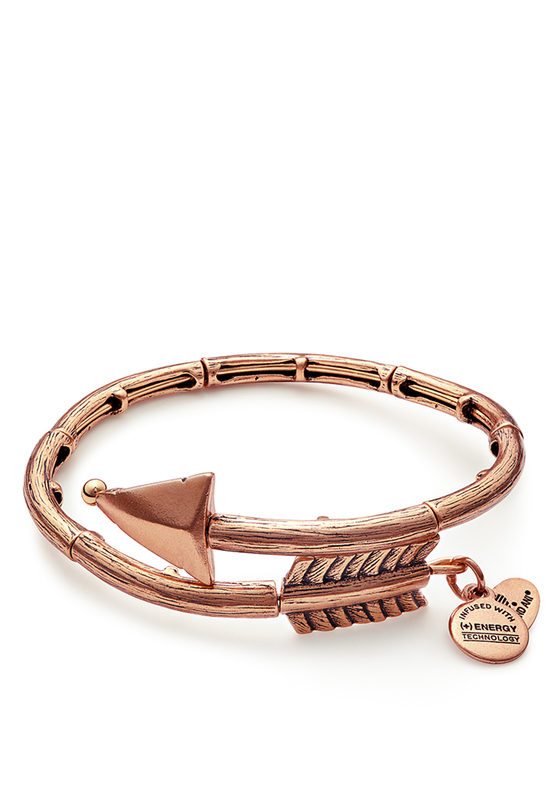 Eros Arrow Bangle represents Infatuation, Excitement, and Wonder.